LeadSimple is the CRM professional property managers use to grow. Why do property managers use LeadSimple? Used by high-performing property managers all over the U.S.
"LeadSimple’s tracking and lead nurturing functionality keeps reminding leads of who we are as a company so they’ll remember us when it’s time for them to make a decision." Document, automate and follow a defined sales process so every lead gets followed up with. Don't have a sales process? Get started with LeadSimple's basic preset sales workflows. LeadSimple tracks all your communication, (calls, emails and text messages) giving you and your team the context you need when you need it. Import all of your leads into one system so the whole team can collaborate and not one lead is missed. Bring yourself that much closer to closing the deal by following up with new leads almost instantly using call and SMS notifications. Use a robust set of reporting on agents, marketing, growth and more to give you the tools you need to make data-driven decisions. 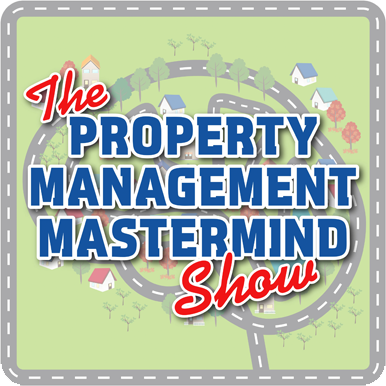 Every week, Jordan Muela interviews world class entrepreneurs and industry experts who share actionable insights about how to build a more profitable property management business. Work with expert consultants to build your sales playbook, hire and onboard your next BDM and give you access to the ultimate sales mastermind - ScaleClub. Get a tried-and-true sales process out of the gate with the Business Development Toolkit. This is a compilation of email follow up campaigns, marketing materials, and more that integrates with LeadSimple. "LeadSimple is the best CRM out there that we’ve found in the property management space. If you’re looking to grow your business LeadSimple is a great tool to do that.